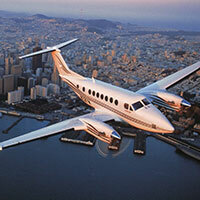 Welcome to Blue Sky Solutions Aircraft Charter Specialists. 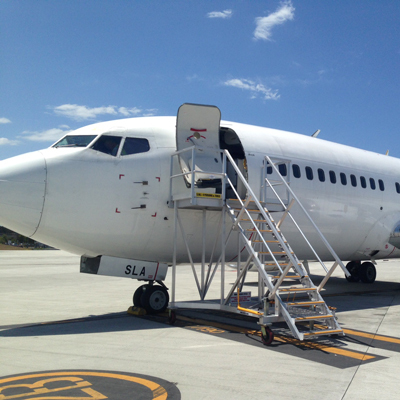 Air charter provides the customer with immediacy, privacy and utmost convenience. Chartering will often save you money, and almost always, save you time. 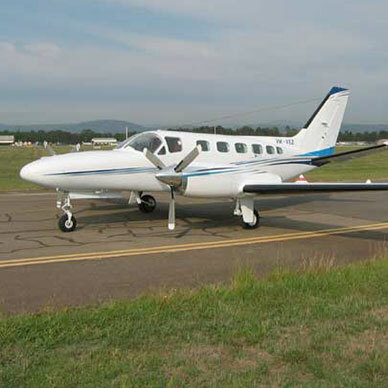 There are over 700 aircraft available to be chartered in Australia - this makes choosing the right one tricky - let us assist and advise to ensure that you get the best machine for each mission, at the best price. We have access to tickets and corporate packages at all the big sporting, musical and cultural events. We can organise your next Corporate Retreat, corporate reward, or even a romantic escape. 5 Star VIP Corporate Aircraft Charter! We look forward to assisting you fulfil your travel requirements with a range of personally tailored solutions to match your needs. 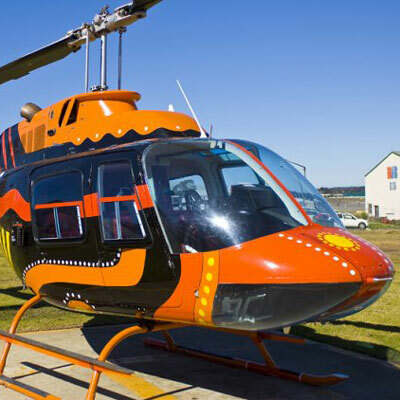 Blue Sky Solutions is 100% Australian, privately owned business, with a 5 star approach. 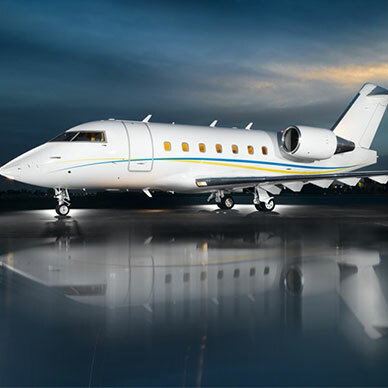 When you book your charter with us, we become your advocate, advisor, agent, liaison and organiser… We will search the globe, to find you the most efficient and cost effective aircraft available to best suit your mission, no matter where you wish to travel. You are assured of our full attention at all times. Nothing is too much trouble with most things organised without you even needing to think about it. But if you do have a special request, it would be our pleasure to exceed your expectations. Be it piston, turbo-prop, jet, helicopter or commercial airliner – let us find your VIP or corporate charter flight solution. We look forward to the opportunity of welcoming you aboard in the near future!